Hidden Gem on 7.09 Acres. If seclusion is what you are looking for this is it! Kitchen has granite, breakfast area. White Pine walls throughout. 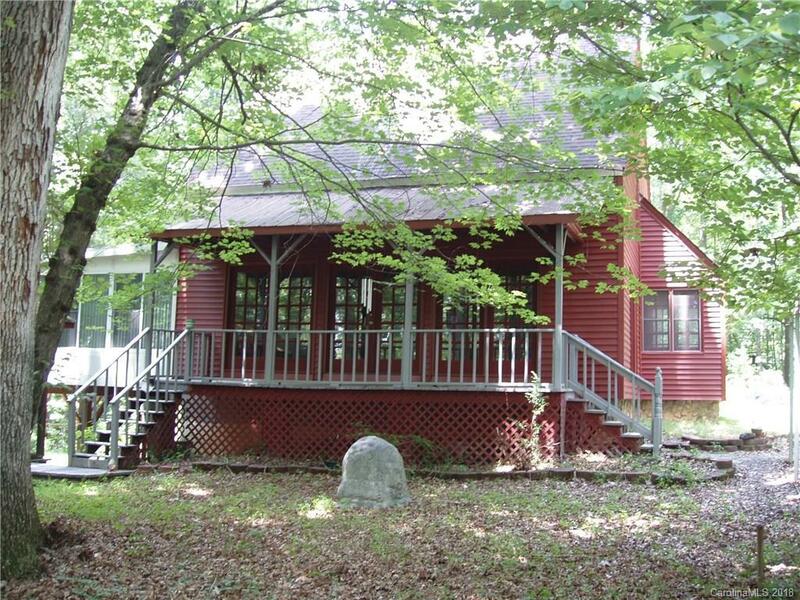 Home is heated w/ Taylor Water Stove, Basement has a garage door and is perfect for a wkshop. Large sunroom overlooking private bkyard, Creek & Spring on property. Backs up to State Park. 3rd floor finished loft not included in SF, Timber frame saltbox.